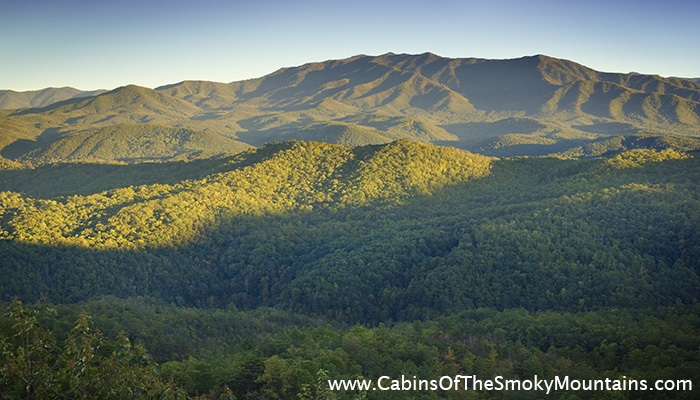 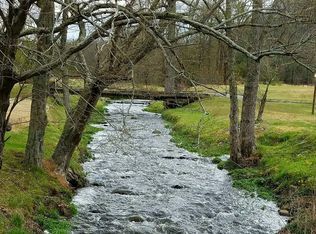 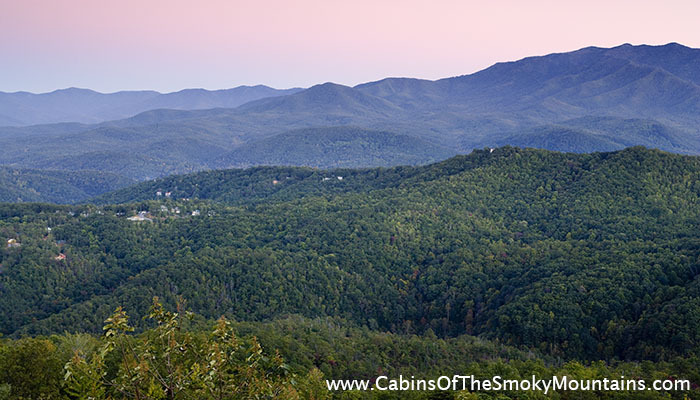 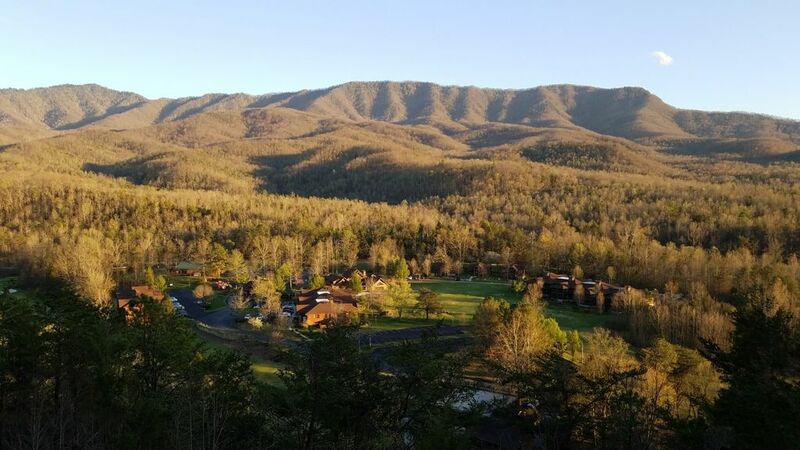 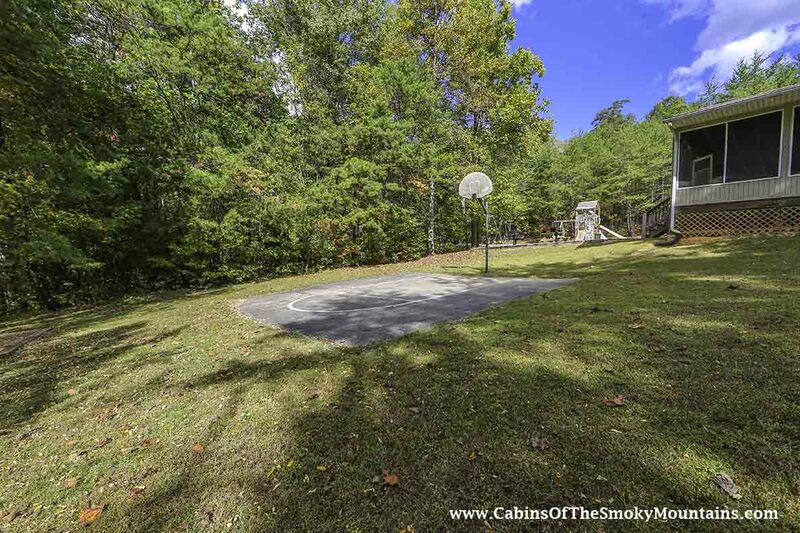 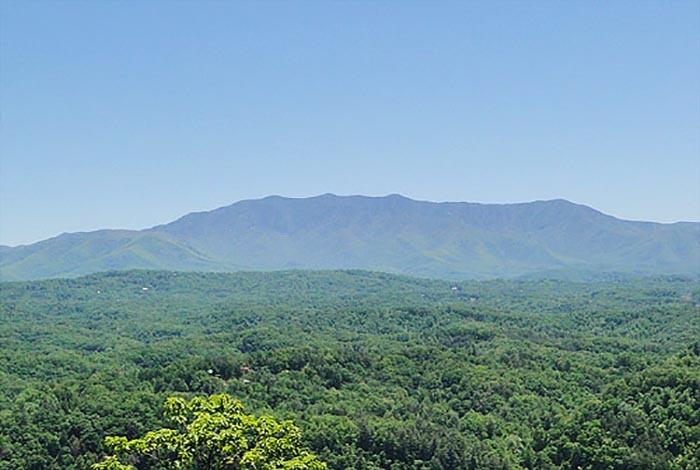 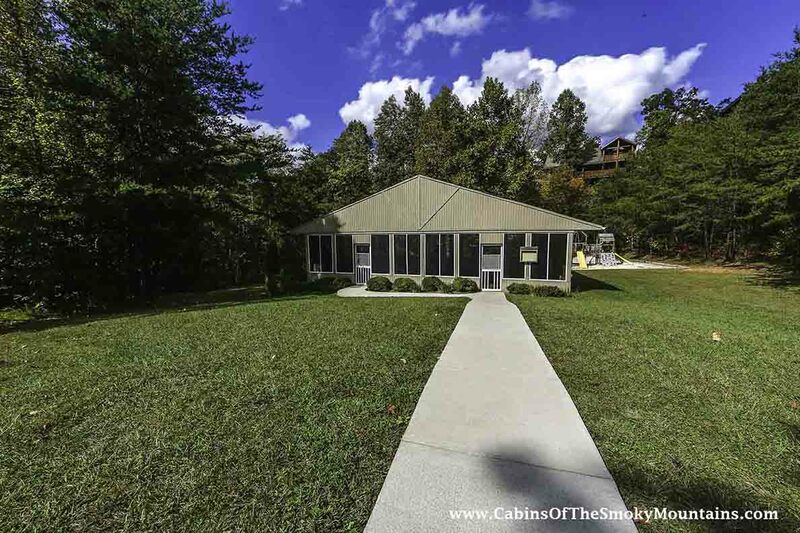 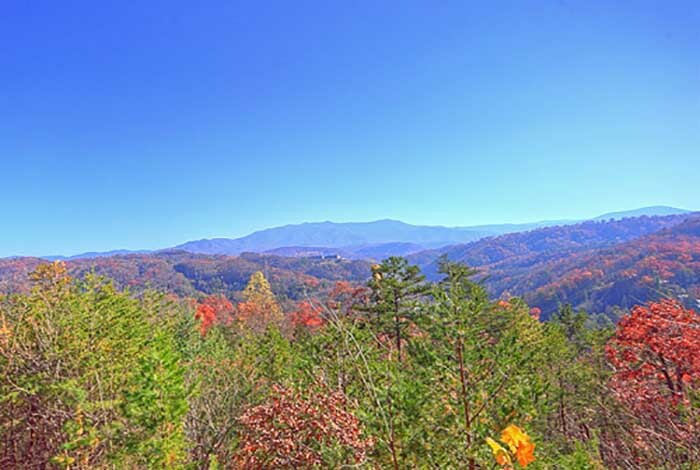 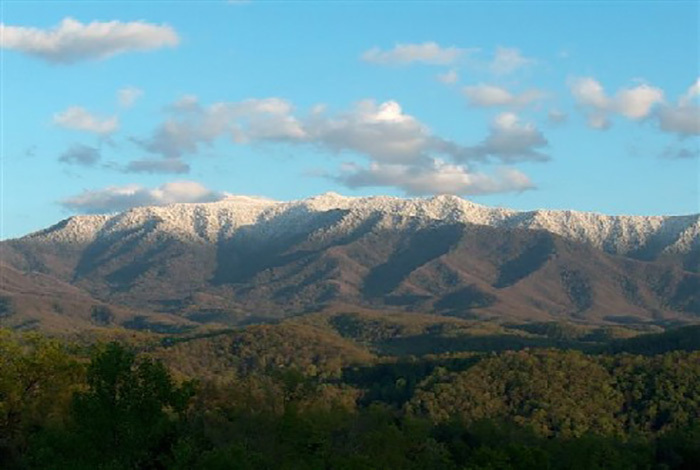 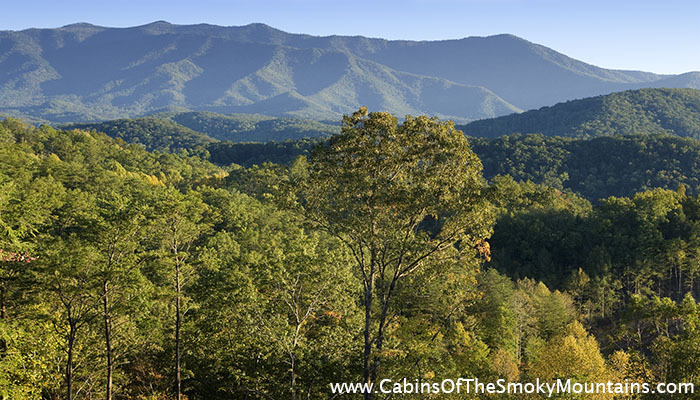 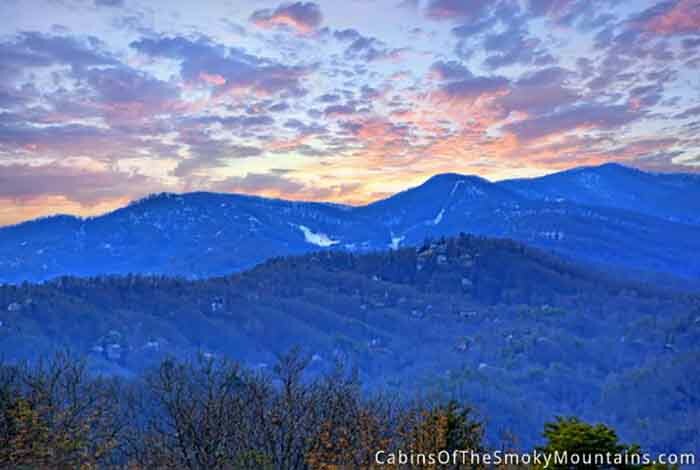 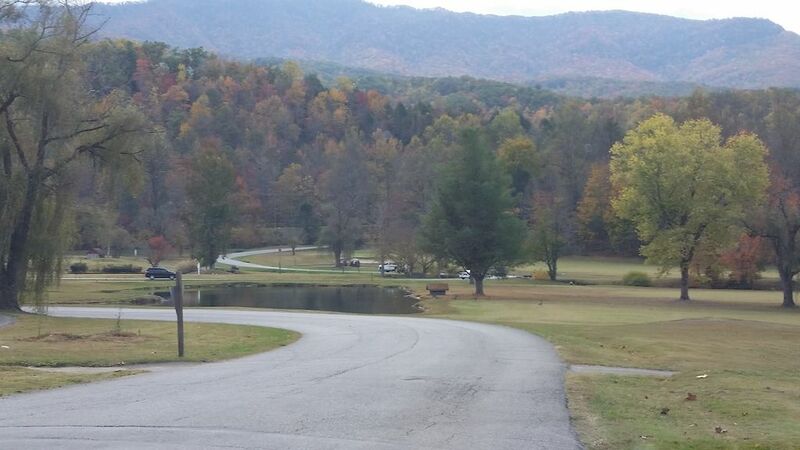 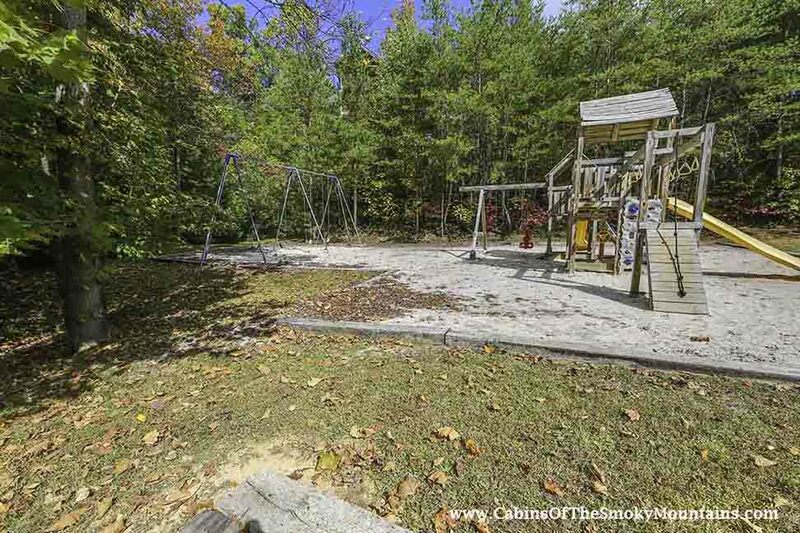 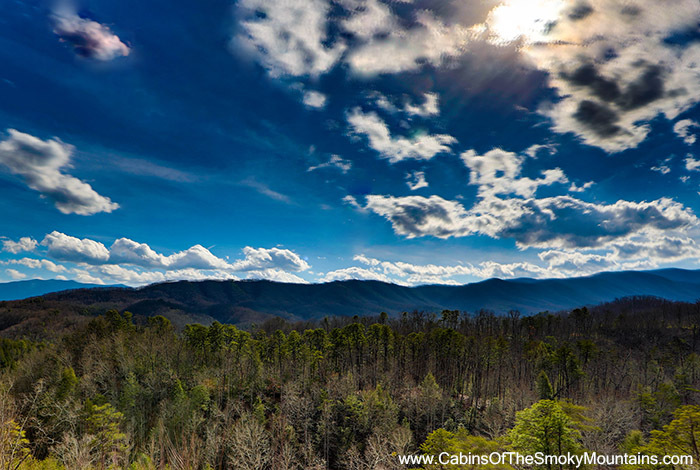 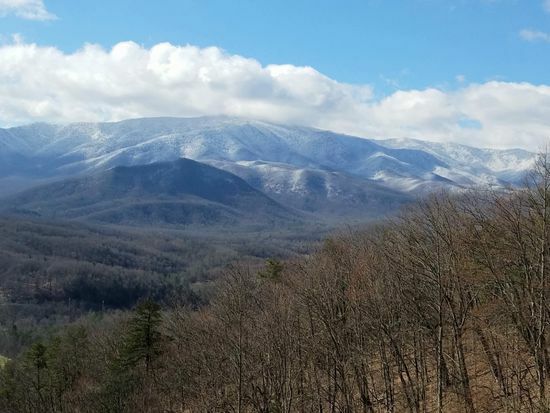 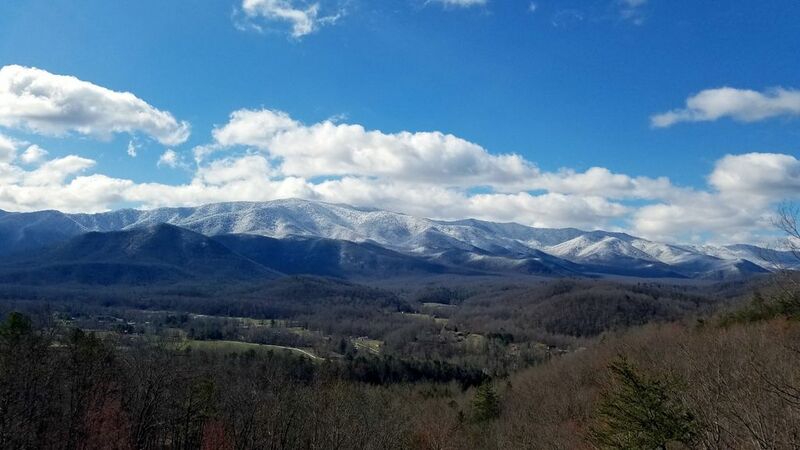 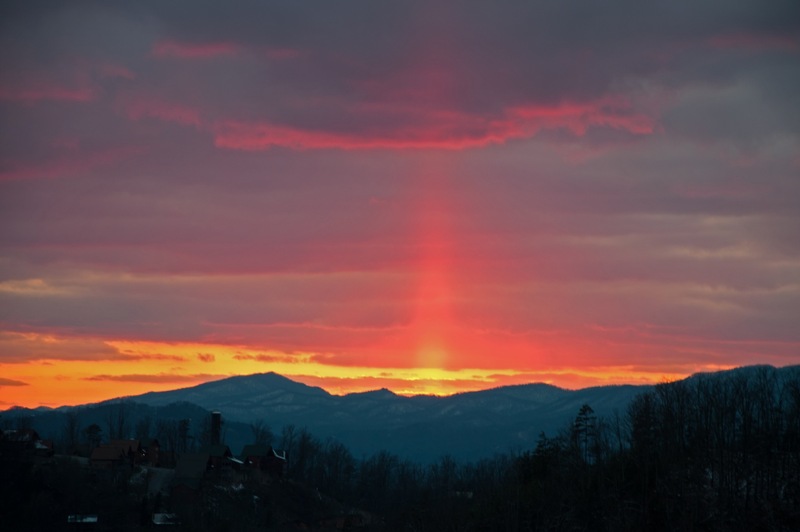 National Park Sunsets is a beautiful condo located just minutes away from Gatlinburg, TN. 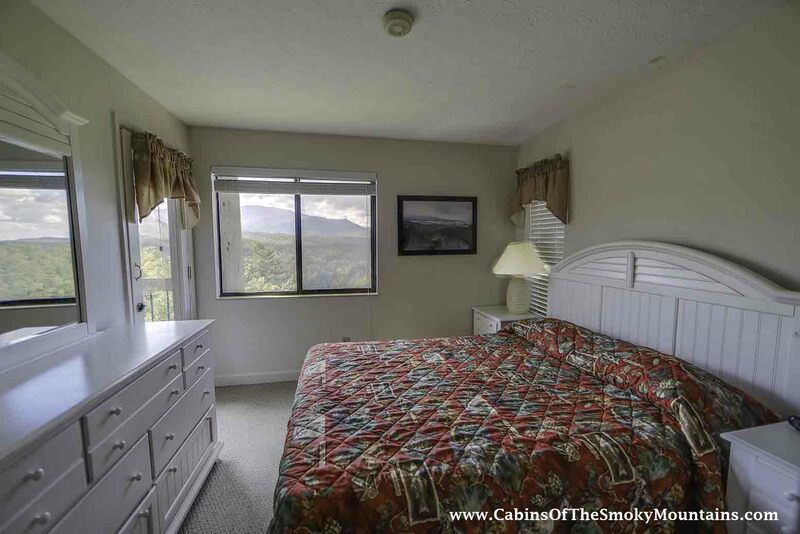 This 2 bedroom 2 bathroom condo can sleep up to 4 people, and it has the most astonishing views of the mountains. 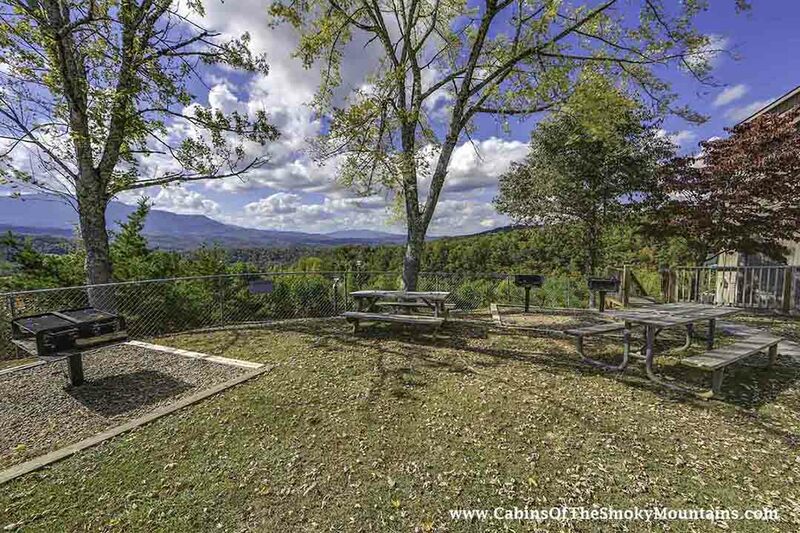 It has views that you will never forget. 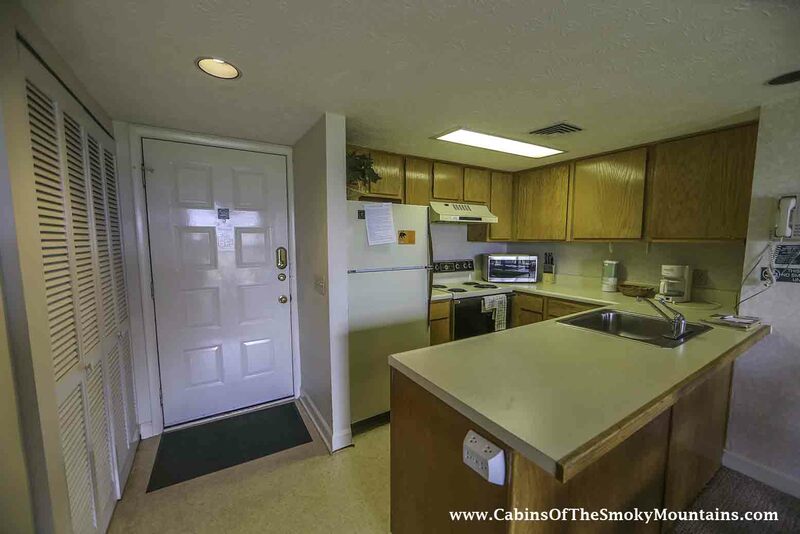 This condo has access to all of the resort amenities such as golfing, a game room, pool access, a tennis court, and so much more! 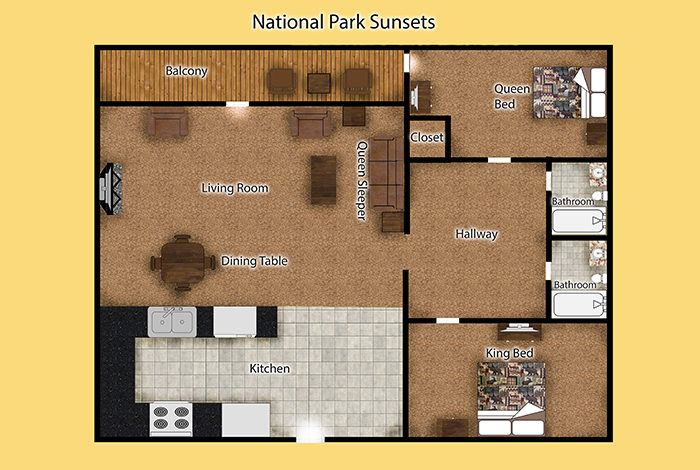 Need to do some work while on vacation? 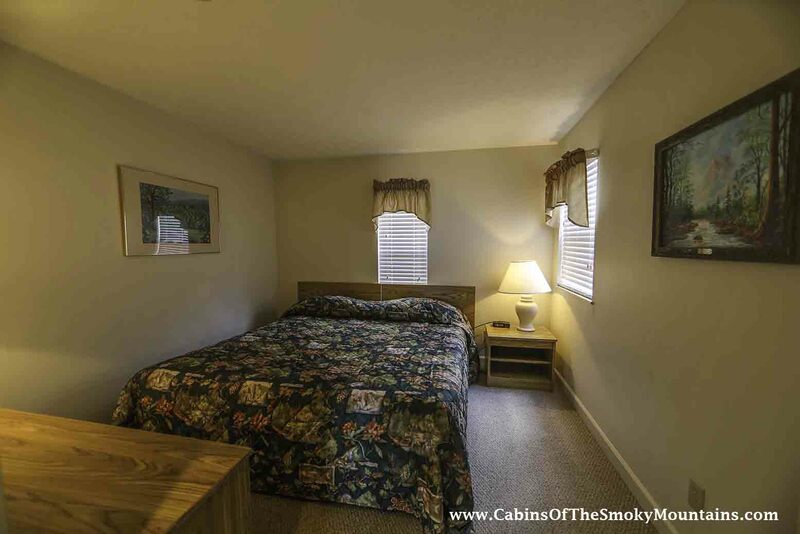 No worries, this cabin has WIFI for all of your work needs. 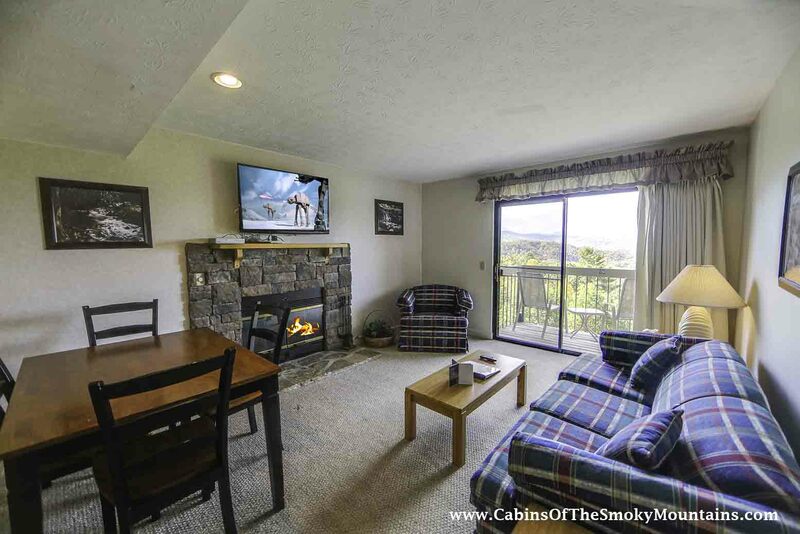 On the cold winter months, cuddle up on the couch and enjoy a movie night with your family. 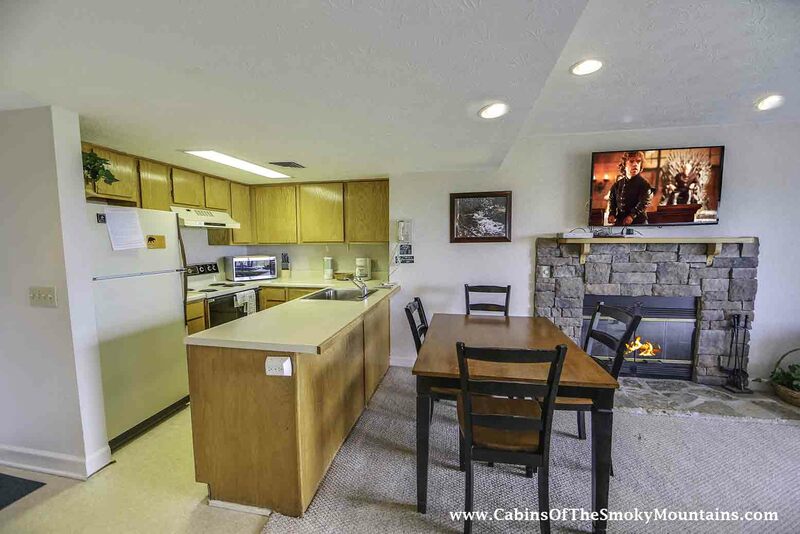 The options are endless, and you will not be disappointed in renting this once in a lifetime condo! 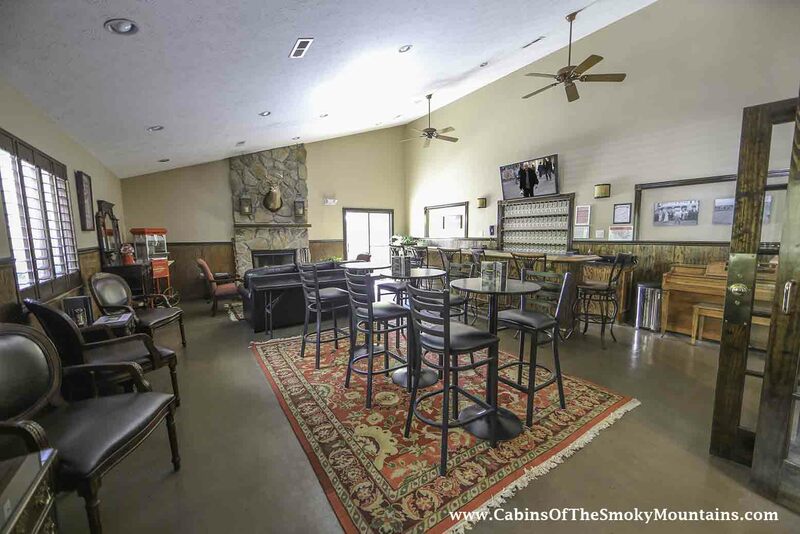 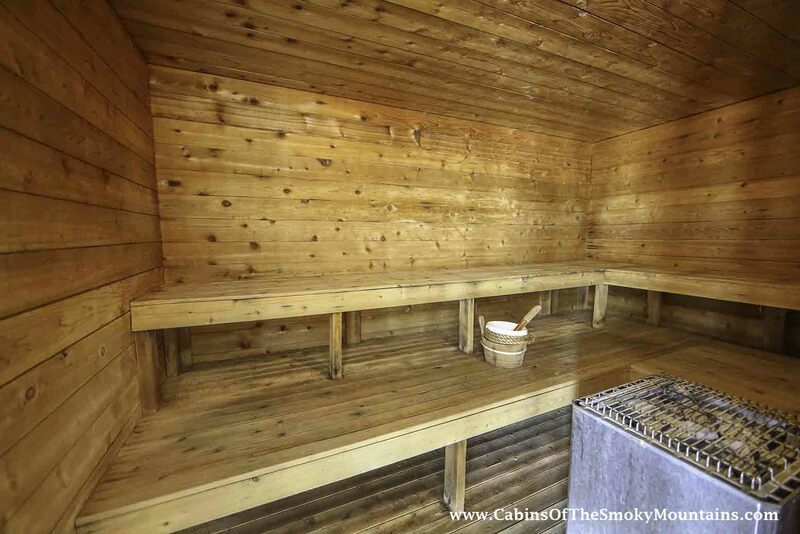 *A very strict non-smoking, no-pets policy is enforced resulting in fines. 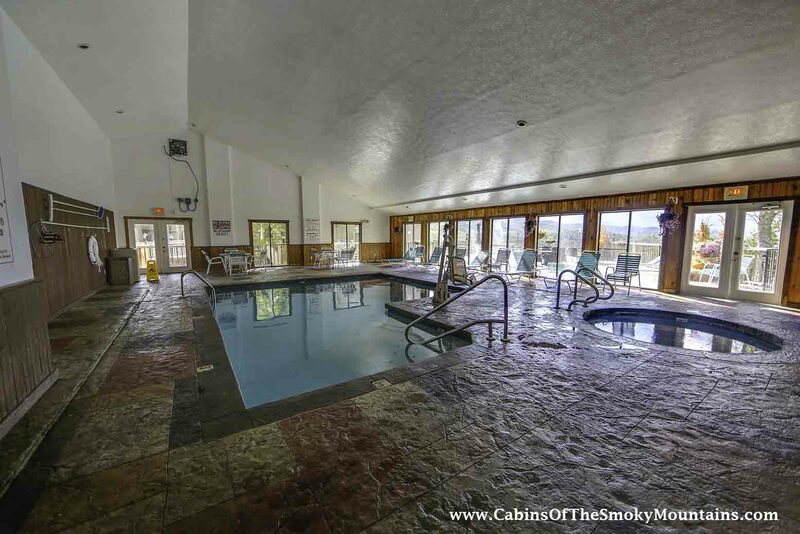 So book now, and stay with us forever.